Enhanced inter-municipal cooperation and local participation. Development of a pipeline of projects, prioritised and ready for implementation. Consolidated absorption capacities of regional development investments. 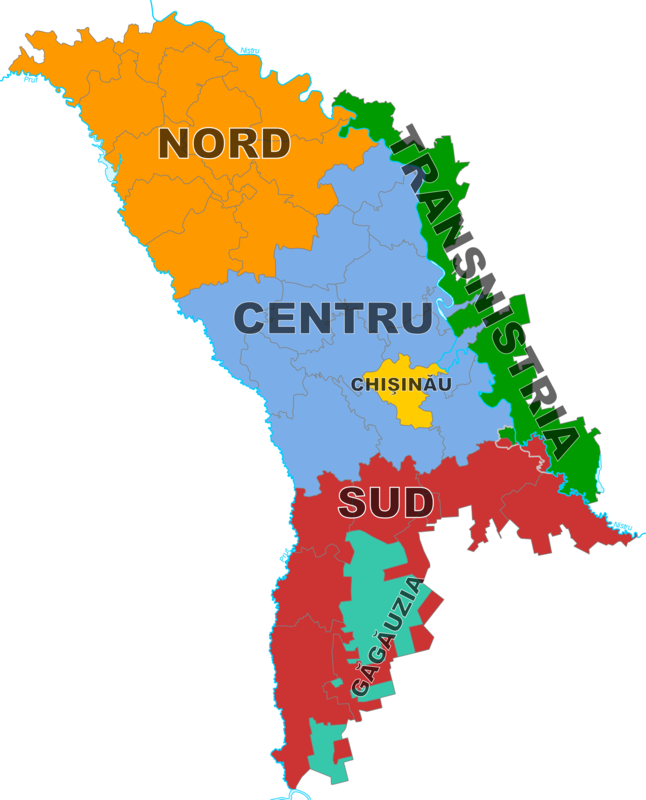 Communities from the North, Centre and South Regions of the Republic of Moldova. Total budget Modernization of Local Public Services in the Republic of Moldova: EUR 23.8 million. - European Union: EUR 5.0 million. German Investment Support: EUR 7.3 million (Government of Germany). Access more presentations at GIZ Moldova's Slide Share account.